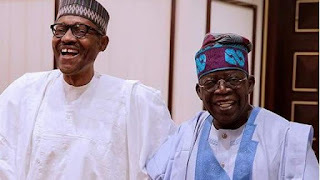 President Muhammadu Buhari has extolled the virtues of the national leader of the All Progressives Congress, Asiwaju Bola Tinubu, who turns 67 years old on Friday (tomorrow). Buhari described Tinubu as “one of the strong pillars of Nigeria’s democracy,” in a message of felicitations signed by his Special Adviser on Media and Publicity, Mr Femi Adesina, on Wednesday in Abuja. The message read in detail, “The President recalls some of the sacrifices of the party chieftain to include standing up against injustice in 1993 when the June 12 elections were annulled, which led to his going on political exile for many years, and a protracted legal battle with the Federal Government when funds for Lagos were withheld. 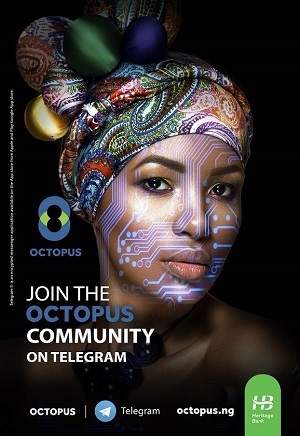 “As the father of modern Lagos State, the President commends the visionary and inclusive leadership style that the Asiwaju provided for the commercial nerve centre of Nigeria for eight years, laying the foundation for a modern and technologically driven city, and ensuring that every successive leader in the state sticks with the master plan of a greater Lagos.